India is on a developing mode these days. The appreciating works done by the current Central Government has raised our GDP and financial status in the whole world. The foreign investment has been increased a lot and our country is moving forward with a massive speed on the way of tremendous success and development. These growth and development programs have provided the maximum benefits to the National Capital Region. As this belt has been established around the National Capital, Delhi, therefore, this place is getting the most attention from everyone. 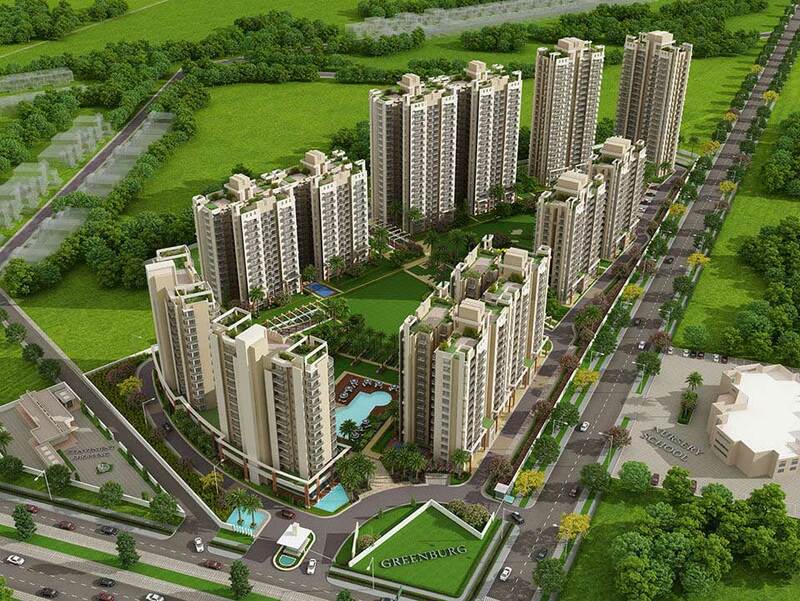 Gurgaon is one of the most prosperous and developed places of this region. The city has witnessed a huge transformation in various sectors over the past few years. Growth and development are the major drivers of Gurgaon and it is getting stronger and better in the financial and economic sectors. The commercial sector of Gurgaon is very prosperous and different types of industries, trade, business activities including small and medium scale industries, etc. are the main components which are participants in this massive growth. The IT sector of Gurgaon is very renowned and developed and is considered as one of the largest IT industries of the nation. Youngsters from all over the nation are reaching towards Gurgaon to get engaged with the new openings presented by the multinational companies attached to the IT sector of Gurgaon. The infrastructure here is very advanced and developed and a number of useful modern resources and public resources are available here for a convenient, comfortable and prosperous lifestyle here. The luxury housing segment of Gurgaon presents a series of ultra-luxurious, premium and outstanding residential projects which truly defines the supreme class living. 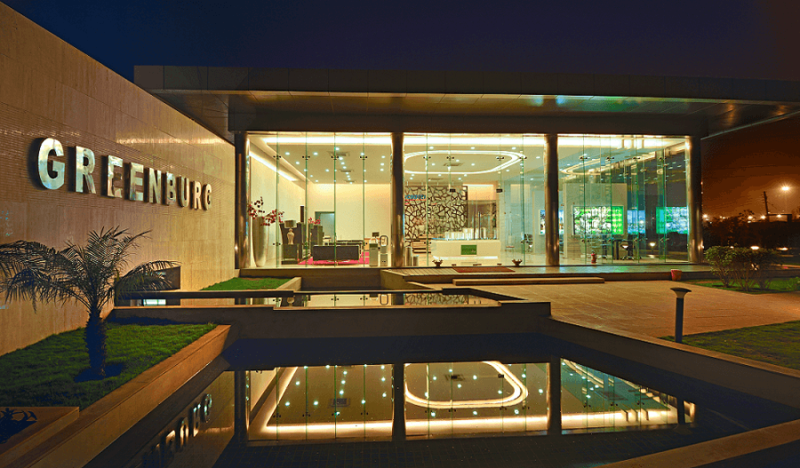 Luxury homebuyers in Gurgaon carving for the greatest quality of smart homes and supreme luxury features can please turn around to the magnificent and glorious new launch, Microtek Greenburg located in Sector 86. You will experience here the greatest quality interiors and premium designing in the astonishing 2, 3 and 4 BHK variants available in Microtek Greenburg Gurgaon. The apartments are ready-to-move-in and provide maximum ventilation to the users. These modern living spaces come with different types of lifestyle amenities and modern facilities which include 2 large swimming pools, golf putting greens, clubhouse, gym, play areas, parking spaces and much more. The convenient location of Microtek Greenburg Sector 86 is great for seamless connectivity and hassle-free commuting. 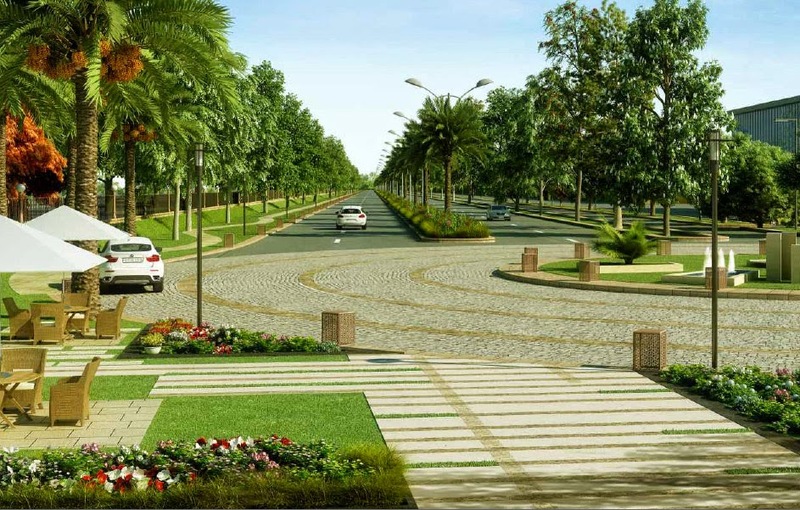 It is well-connected to the excellent network of smooth roads, expressways, and highways in NCR. Planned brilliantly and every element present here is superior. So, invest here today with exciting Microtek Greenburg Price varying from Rs. 1.05 crores to Rs. 2.20 crores.